How are you and your littles doing? Let’s chat some more about breastfeeding specifically a lactation smoothie to help increase your supply. I’m seriously thinking about weening my son. He will be 6 months soon and I really want to make it to 1 year but I am exhausted and the constant battle with my supply not to mention him fighting the bottle is not making this breastfeeding experience fun. He is growing beautifully and he loves his veggies and some fruits so we will see what happens over the next few months. While I figure out what the best thing is for both of us, I want to share my go to lactation smoothie recipe. It’s easy to put together and I even do an overnight oats version which I will be sharing soon. Remember my list of 9 Things That Help Boost Your Milk Supply Quickly? 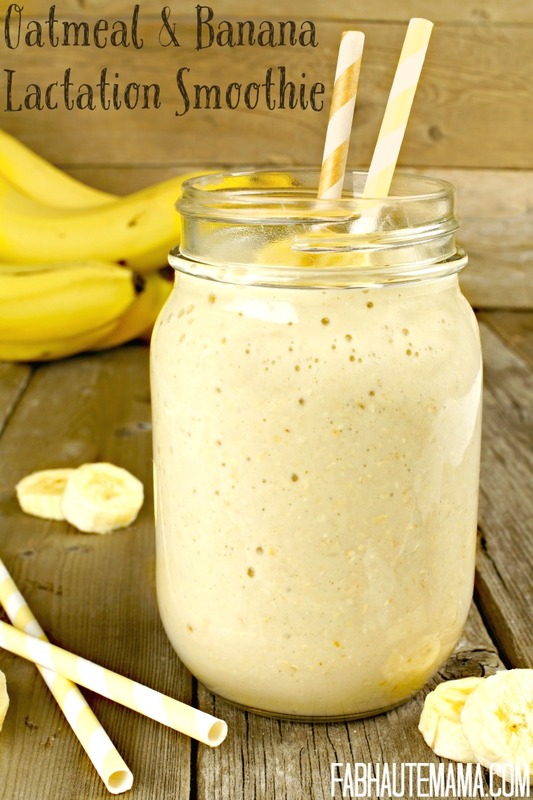 This smoothie incorporates a few of those things including oatmeal and brewer’s yeast. You can drink this smoothie all at once or split having half with breakfast (with not as your breakfast) and the other half as an afternoon snack. You can find Brewer’s Yeast on Amazon or at your local health food store. Combine all ingredients in a blender and blend to desired consistency. Garnish with cinnamon and nutmeg. Freeze the banana, add crushed ice or refrigerate smoothie for 15 minutes if you want it colder. You will want to add the honey or your preferred sweetener because if I am being honest, brewer’s yeast taste horrible and I don’t care what anyone says, the taste does not hide. So add your sweetener! You can also choose to leave the brewer’s yeast out which I do sometimes because seriously, I don’t like it. Oatmeal is at the top of my boost my milk supply list so I know the smoothie works without the yeast. Give it a try with the yeast though. Your taste buds may be better than mine. Otherwise grin and bare it a few times a week and the other times skip the yeast and enjoy the smoothie. Do you have supply issues? Have you tried a lactation smoothie? Share your recipe with me in the comments or your best tip for breastfeeding overall. Happy nursing! *This post contains affiliate links (Brewer’s Yeast). If you choose to purchase, I will earn a small portion of your sale. LOL! Nursing Mamas unite. Oatmeal is the equivalent to a slice of cake around here. Sheesh. And like LaShawn there are NO babies here either. When I nursed my girls I was like a damn cow and had no problems producing. Heck I ended up throwing some out when we were done which was just sad! Alisha recently posted…My Purse Essentials to Ward Off Cooties and Keep Me Sane! WHAT! No beer?!?!? I love beer. I wish I was a cow because this guy here doesn’t want any other type of milk. Not a one. Sigh. I’ll take mine without the brewer’s yeast! This sound good. I’ve been struggling to make myself eat breakfast lately though I’m not nursing peanut butter and bananas always work for me. Girl that brewer’s yeast is the devil! Ugh, I hate it but it works so I will press on. LOL. 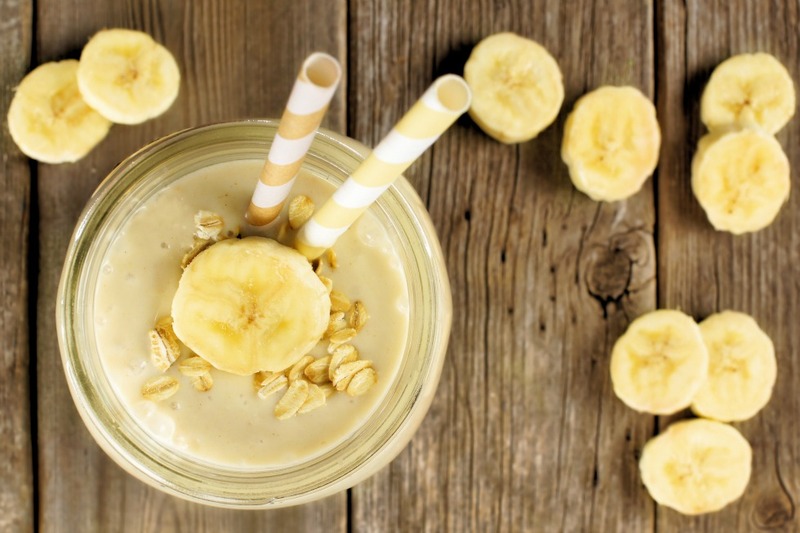 Go ahead and make you a peanut butter AND banana smoothie. They are yum. You crack me up with no lactating. I may have missed where you indicated, but is this prepared oatmeal or the dry rolled oats? You add the oatmeal raw. It’s really yummy. Let me know how you like it. It really works. I drank this smoothie 3-4x per week plus I drank Mother’s Milk Tea daily. Give them both a try and good luck. Hi, thanks for the recipe, sounds yummy! Where can I find brewer’s yeast? Thanks for checking out the recipe. You should be able to find brewer’s yeast on Amazon, I’ve updated the post with a link to it. Also, your local health food store might carry it. Great recipe, I’m looking forward to trying it! I’m also wondering if you’ve tried preparing a large batch and freezing it in ready to use portions? Thank you. I never froze it. Let me know if you do it and it works. I will share that tip in the post if it does. Thanks again. I’m in australia is oatmeal the same as porridge? Yes it is in a sense. We use oatmeal to make oatmeal porridge or cornmeal to make cornmeal porridge. I am Jamaican via the UK. I would say shop for oats or rolled oats. Good luck. Hi , I’m just wondering does this recipe also help with weight loss ? I can’t wait to try this wonderful recipe !! Hi Khadijah, I can’t say that it does but breastfeeding in general is known for helping with weight loss post delivery. Breastfeeding did help me to shed pounds. CAn you substitute something else for the peanut butter? I HATE peanut butter! Hi Anna. Sure, you can try a sun butter like sunflower or even almond butter. Good luck. Could i just use regular flax seeds? Yes you can just grind them up first. You can also buy them already ground if you don’t have some already. Thanks for the recipe. I linked to it in my lactation smoothie recipe post. I’m new at breastfeeding and I read that brewers yeast helps. 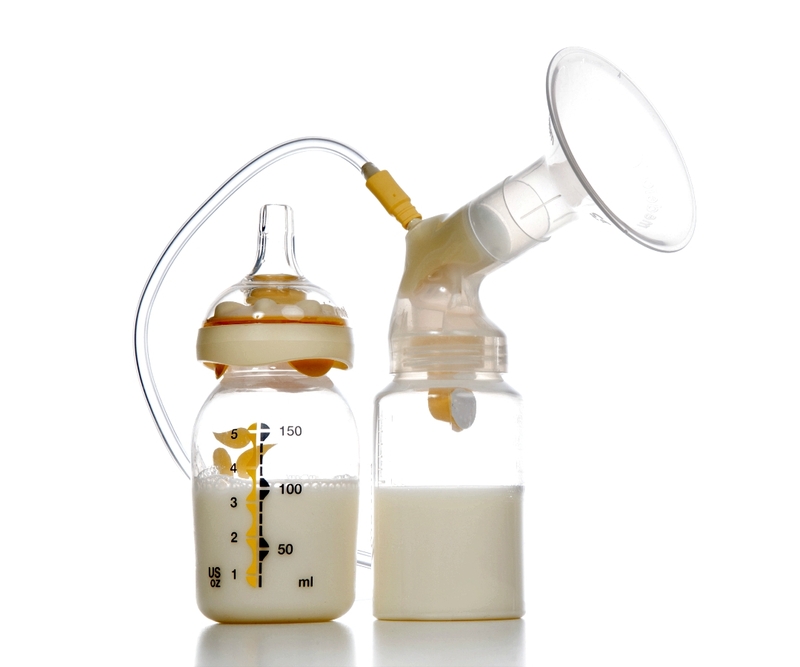 What does it do for breastfeeding mothers? Thanks for stopping by. Brewer’s Yeast is known for helping to increase your milk supply. It works for many mothers and it worked for me although I did not enjoy the taste of it. Good luck. Thanks for sharing this recipe. I am currently trying to improve my milk supply which is very low and I need to produce more for my twin girls. I am unable to find brewers yeast here ( I am in Nigeria). Only the one in capsules is available. Can I use them? Yes you should be able to break them open and use them or just take them and then make the smoothie without them. Hello! 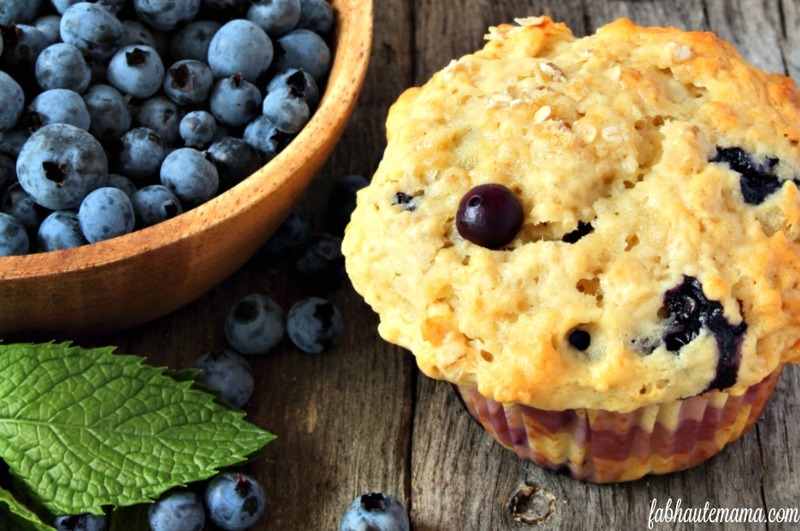 I’m a lactation consultant who loves this recipe! I would love to share your recipe with mama’s at a local latch-on event we will be having on Saturday in honor of world breastfeeding week. I would like to have printed copies of your recipe, with credit given to you for the source. Please let me know if this would be ok. Thank you! Hi Jessica, Thank you for asking. Please feel free to print and share. Enjoy your event. So about how soon will you notice an increase?? Just made it and I chugged it!!! So good!! Is the almond milk necessary or can we use regular milk? You can regular milk too. MJ , thanks for sharing. I’m drinking it now!!! Lol so yummy! My question is how long does it take to see an increase??? Hi Amanda, glad you like it. The time it take to see an increase varies by person. It was pretty quick for me once I started having the smoothie and cluster feeding. Took a two to three days and we were on our way. Yum. This smoothie sounds delicious. Smoothies are my favorite way to increase milk supply, they are yummy and work!